Our expertise in super-precision interferometer transmission flats begins with a deep understanding of the optical material. Its homogeneity, birefringence and other intrinsic characteristics all affect the performance of the finished optic. Our unique capabilities allow us to produce and measure our flats to λ/20 or better at diameters up to 500 mm. 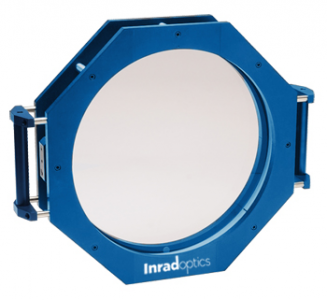 Inrad Optics combines expertise in durable optical coatings, large high precision optical flats, and mechanical design for extreme environments to offer windows and window assemblies suitable for LIDAR, sensor modules, and spectroscopy.